Angels, ABC gum, suffering and math are all part of this week’s Chat Show-a peek into the world of BBC kids. JOKE: What is ABC gum? All reddy chued gum. // Or Already Been Chewed :). QUESTIONS: Why doesn’t God stop bad things from happening to me? // God has a plan…we don’t always understand because it’s a bit of a mystery. BUT, bad things happen to us to help us if we let them. Think about having surgery. It seems like it might be a bad thing for the doctor to cut you open, but until he gets inside and fixes what’s wrong, your body won’t get better. God wants you to love Him more so sometimes He uses things that don’t feel good to get our attention. Why do angels mostly appear in a vision? R.B. Gr.5 // A vision is kinda like a dream while you’re awake. Like Peter when he saw a sheet from Heaven filled with all kinds of animals or Isaiah seeing the angels with many wings before God. 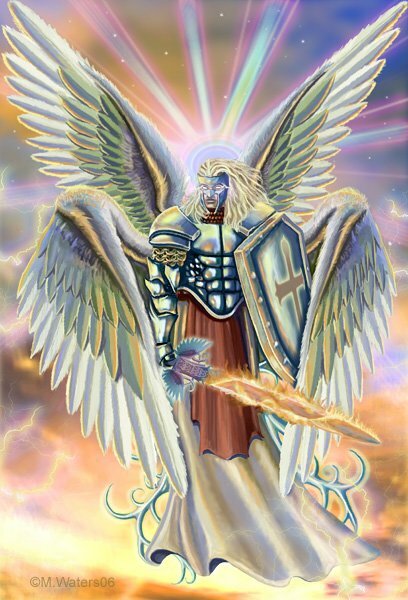 But I think angels actually appeared more often right in plain sight like when the angel told Mary she was going to give birth to Jesus or when an angel spoke with Joshua before going into battle.